Jesus of Nazareth, also known as Jesus Christ, is one the most fascinating and enigmatic figures in history. Merriam-Webster's Encyclopedia of World Religions calls Jesus "arguably the most important figure in the history of western civilization." 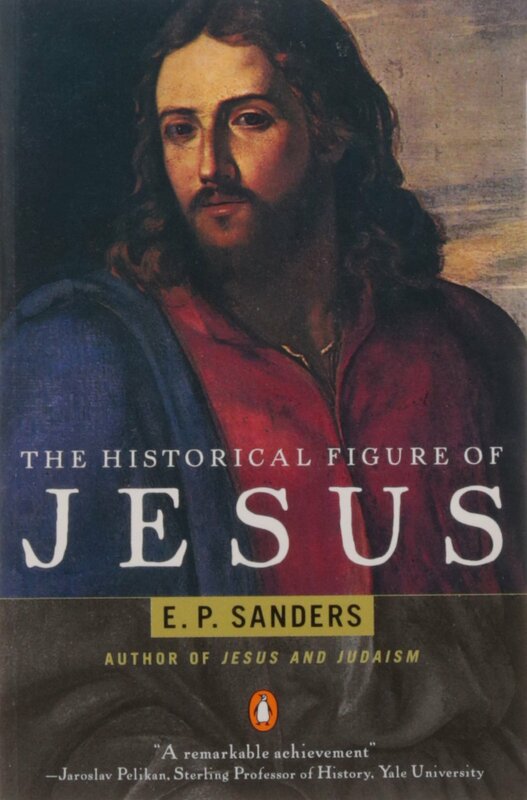 Despite his humble origins (a son of a carpenter from the Judean countryside), short life (about 33 years), and very short public career (between one and three years), Jesus is the central focus of the world's largest religion and has meant many things to many people since his death almost 2,000 years ago. In addition to mainstream Christianity, Jesus is important in many new religious movements that grew out of Christianity and even in some non-Christian religions such as Islam, the Baha'i Faith, and Cao Dai. Jesus is respected as a wise teacher by many Buddhists, Hindus, some Jews, and even many non-religious people. The English word "Jesus" comes from the Greek form of the Hebrew Joshua, a common name which means "savior." "Christ" is not Jesus' last name but a title; it comes from the Greek form of the Hebrew for Messiah, meaning "anointed one." Since the time of the earliest Christians, "Christ" has been used both with "Jesus" and as a stand-alone to refer to Jesus. Christians believe, and most modern scholars agree,1 that Jesus of Nazareth was an actual historical figure. The earliest available records of the life of Jesus are the four Gospel narratives, which were written by Jesus' followers within a few decades of his death. A handful of other sources from the first and the second centuries, including Christian, Roman, Jewish, and Gnostic sources, also mention Jesus. 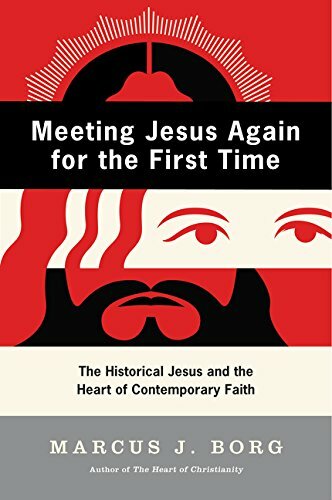 In recent years, both scholarly and popular attention has been focused on the "quest for the historical Jesus," an attempt to distinguish the human Jesus who lived and taught in Galilee from the "Christ of faith" - that is, religious doctrines about who Jesus was. "Christology" is the branch of Christian theology that seeks to answer the question, "Who is Jesus Christ?" from a theological perspective. Today, most Christian denominations agree that Jesus was: a real human being; the Messiah predicted by the Jews; the Son of God; and God made flesh. The articles in this section explore the life and teachings of Jesus as well as religious beliefs about him. Cross, F. L. and E. A. Livingstone. “Jesus Christ.” The Oxford Dictionary of the Christian Church. Oxford University Press, USA, 1996. From Jesus to Christ: The First Christians. Web. Accessed 22 Mar. 2017. Aslan, Reza. 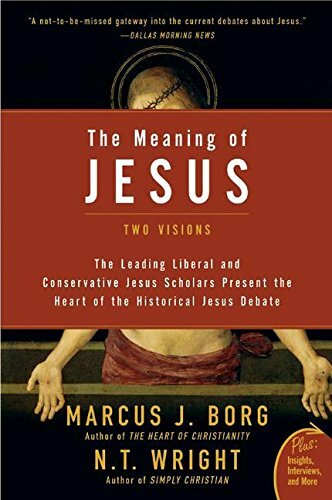 Zealot: The Life and Times of Jesus of Nazareth. .
Borg, Marcus J.. Meeting Jesus Again for the First Time: The Historical Jesus and the Heart of Contemporary Faith. .
Borg, Marcus J.. Jesus: Uncovering the Life, Teachings, and Relevance of a Religious Revolutionary. HarperOne, 2007. Borg, Marcus J. and N. T. Wright. Meaning of Jesus: Two Visions. HarperOne, 2006. Crossan, John Dominic. 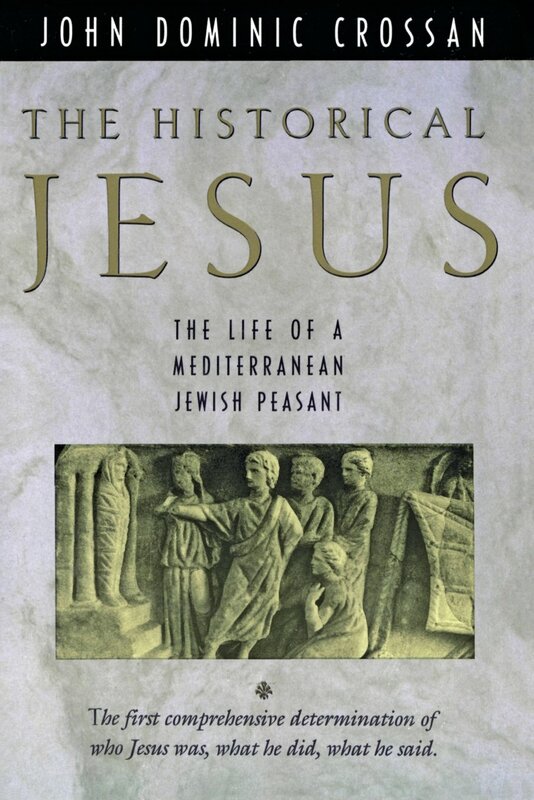 Historical Jesus: The Life of a Mediterranean Jewish Peasant. HarperOne, 1992. 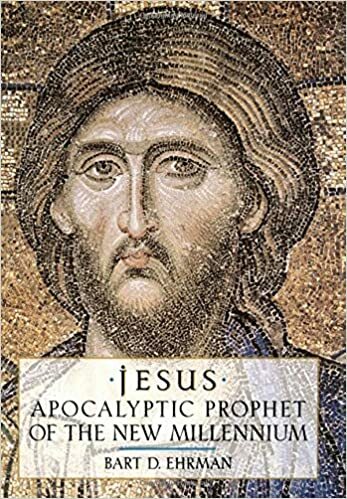 Ehrman, Bart D.. Jesus: Apocalyptic Prophet of the New Millennium. Oxford University Press, USA, 2000. Fredriksen, Paula. From Jesus to Christ: The Origins of the New Testament Images of Christ. Yale University Press, 2000. Murphy, Catherine M.. The Historical Jesus For Dummies. For Dummies, 2007. Pelikan, Jaroslav. The Illustrated Jesus Through the Centuries. Yale University Press, 1996. Pelikan, Jaroslav. 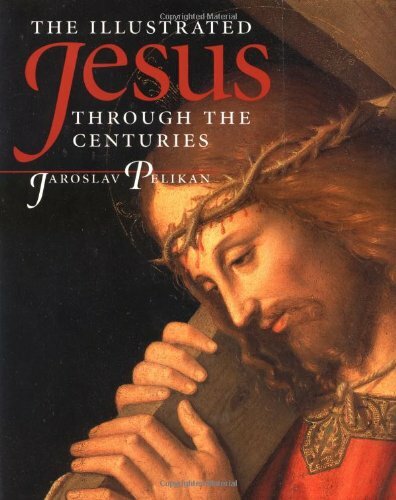 Jesus Through the Centuries: His Place in the History of Culture. .
Pelikan, Jaroslav Jan; E.P. Sanders. “Jesus.” Encyclopaedia Britannica Online. Web. Accessed 22 Mar. 2017. Richard Bauckham. Jesus: A Very Short Introduction. Oxford University Press, 2011. Sanders, E. P.. The Historical Figure of Jesus. Penguin (Non-Classics), 1995. 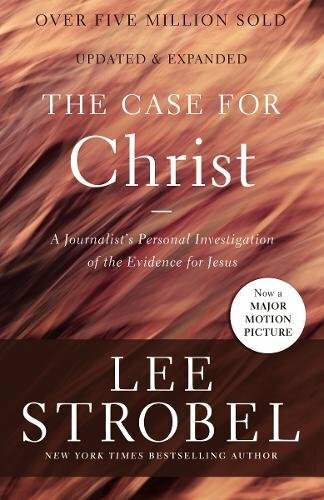 Strobel, Lee. 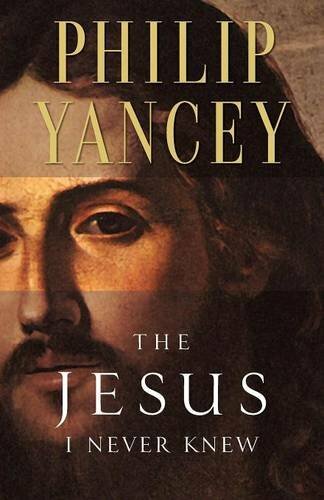 The Case for Christ: A Journalist's Personal Investigation of the Evidence for Jesus. .
Yancey, Philip. The Jesus I Never Knew. . The Scourging of Christ, oil on canvas. Titian, c. 1560. Galleria Borghese, Rome.